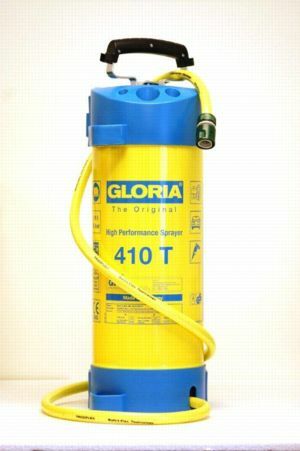 A 10 litre steel tank with a brass pump which is supplied with 3 metres of hose and a standard hose water stop fitting. Copyright © 2019 GPS Sprayers. All Rights Reserved.